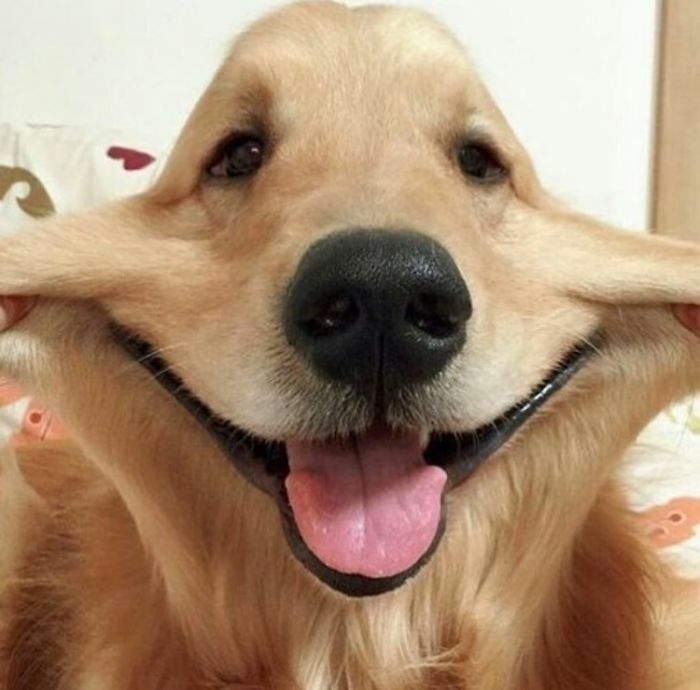 Having a ruff day? 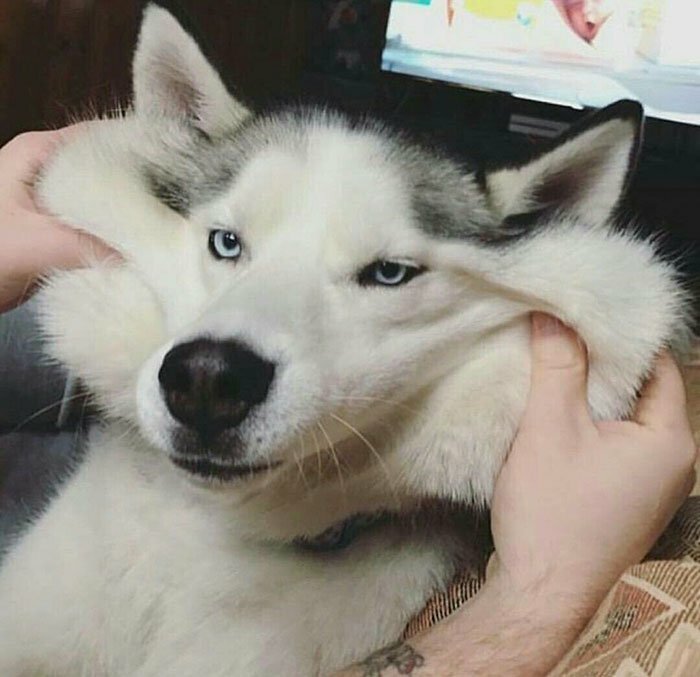 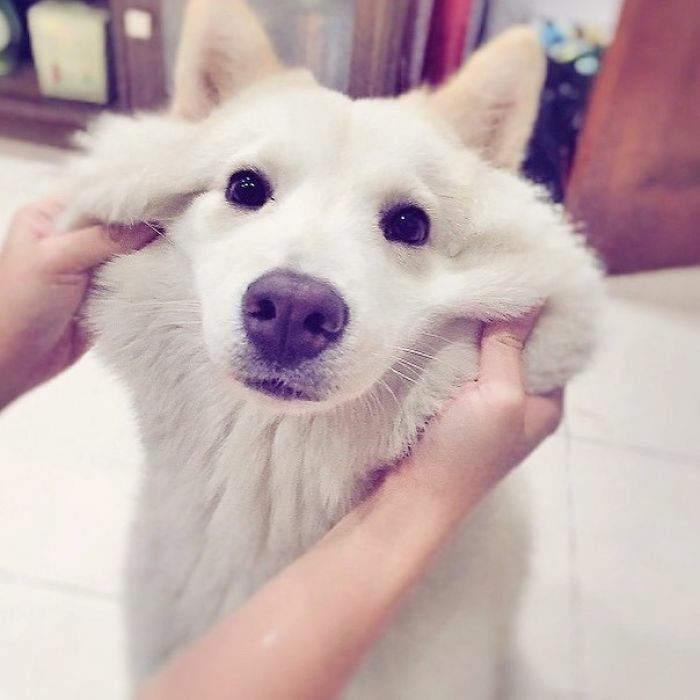 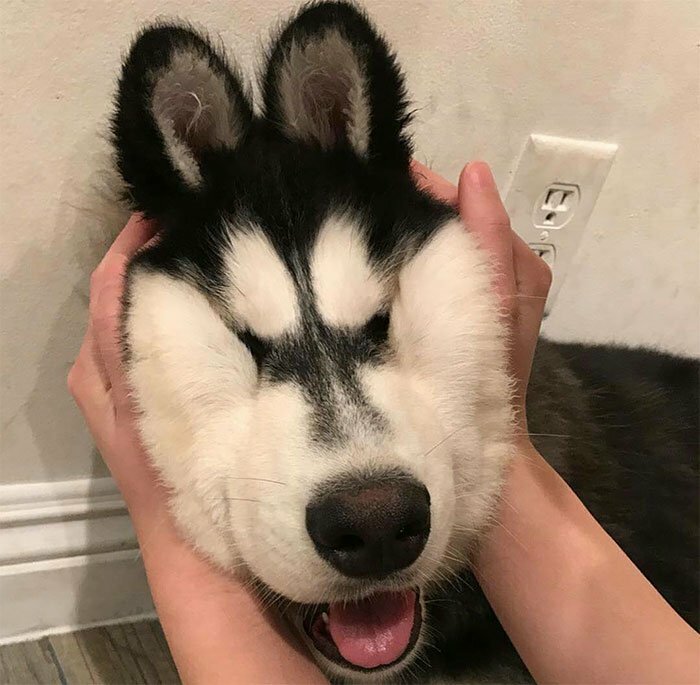 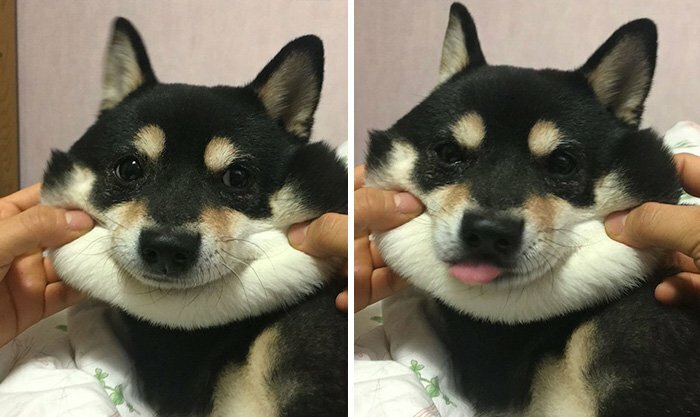 Cute dogs always help, but we’ve got something even better this time – cute dogs with cheeks so soft and squishy you’ll want to squeeze them like Play-Doh. 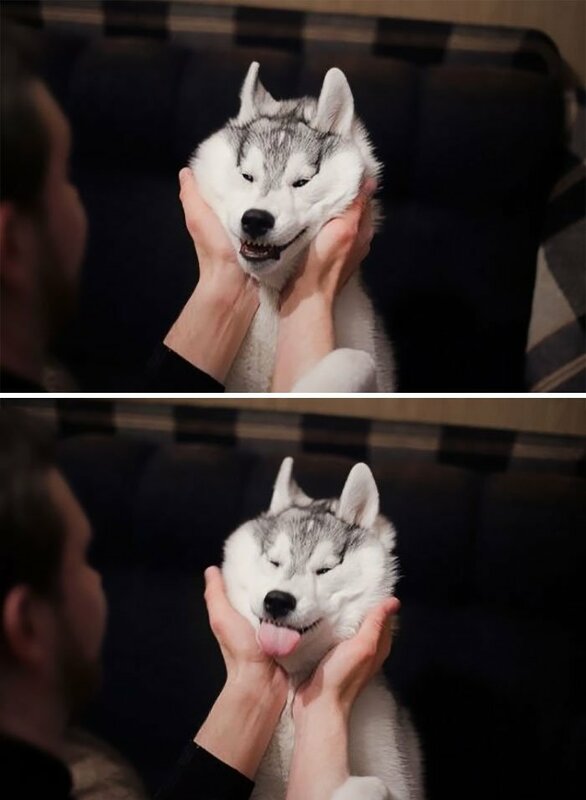 If you think you can’t resist grabbing those chubby, fluffy cheeks because your pup dabbles in mind control, get ready for some surprising news. 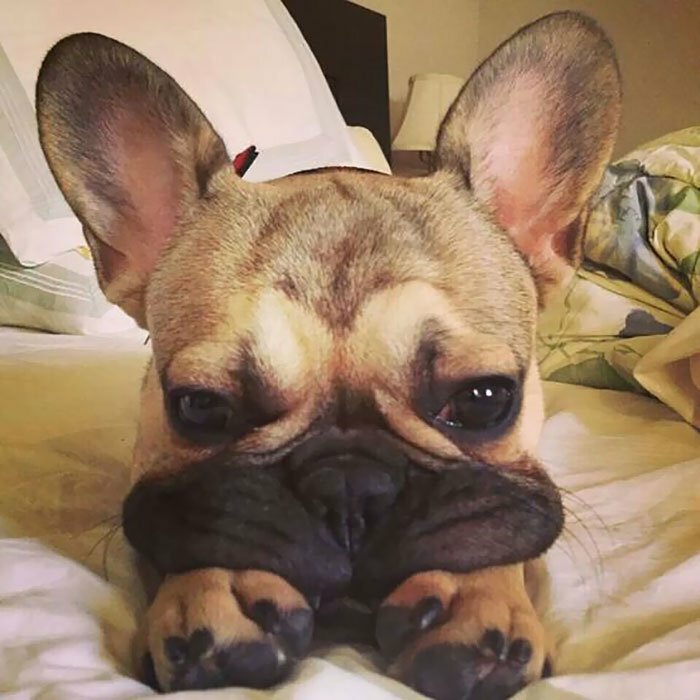 According to a 2014 study done by psychological scientists at Yale University, when we see adorable dogs or babies, we get a rush of aggression that helps us process the intense sensations of joy we feel, aggression which makes us want to squeeze cheeks and ‘eat toes.’ Basically, it’s your body’s reaction to something being so cute that you can’t even. 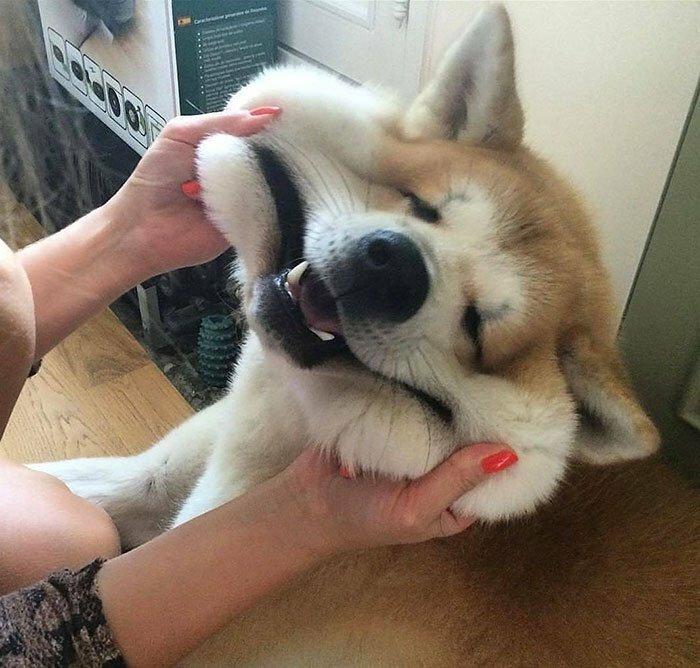  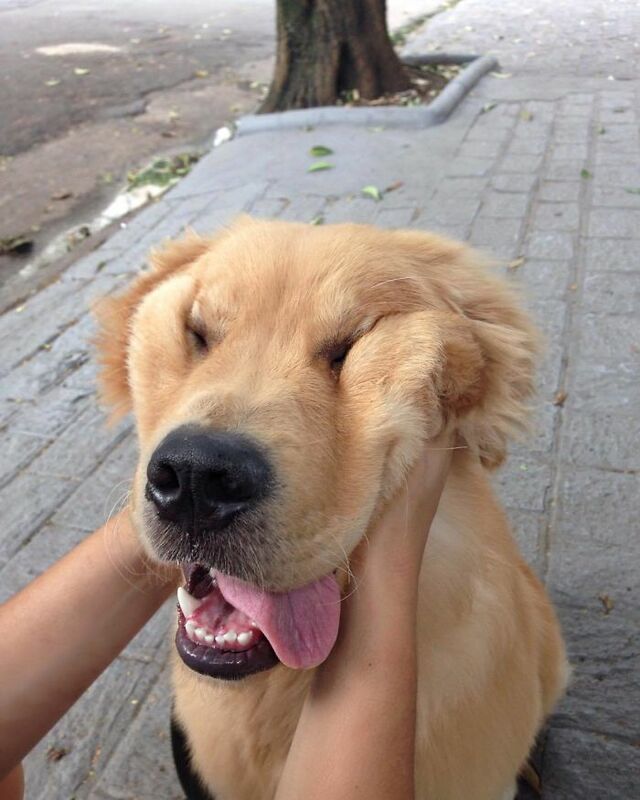 Indulge your natural urges until you reach emotional equilibrium with this list of positively plump dog cheeks compiled by Fillgap News, and vote for the ones that had you trying to grab the screen!